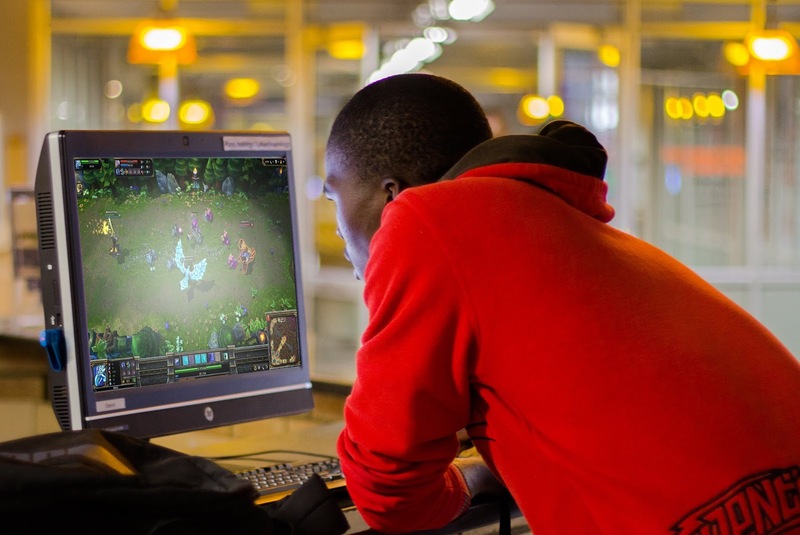 Esports, and other games : North-West University sponsors South Africa's Protea Esports Team. North-West University sponsors South Africa's Protea Esports Team. The North-West University is proud to be associated with the Esports Protea team. Being ranked in the top 5% of universities globally by the QS-rankings and contributing the second largest number of graduates to the South African labour market annually, North-West University always strives to be associated with innovative and new initiatives and in the development of sporting codes. The rate at which Esports has developed over the past years, and the initiatives that has been taken to formalise and develop international leagues, is something the NWU prides itself in which to be involved. As part of our involvement and in collaboration with all the partners we are looking to further develop the sport in schools across South-Africa. Already NWU has made a substatial contribution to MSSA in hosting the 2017 and 2018 Sedibeng Regional Championships, as well as producing a three members of MSSA's national squads in various mind sports disciplines. It should also be noted that NWU is the first university to sponsor esports in South Africa, and is the first university to sponsor a national esports team attending IESF's World Championships. Amanda Pakade, MSSA president, believes that the sponsorship thus speaks directly to NWU's innovative and progressive attitudes. Mind Sports South Africa (MSSA) welcomes aboard on this fascinating journey and is confident that together, MSSA and NWU will be able to add even greater value to esports in South Africa. Partnermedia partners up with the Protea Esports Team.